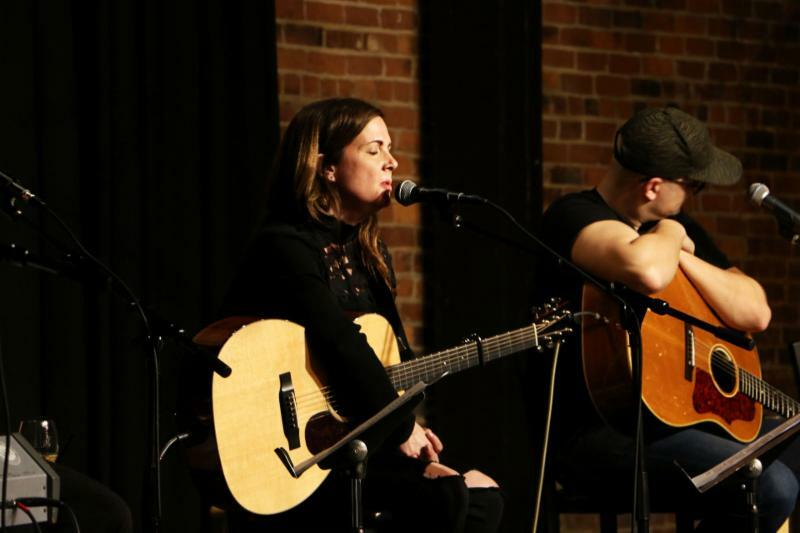 For nearly two hours, those lucky enough to get in the door witnessed four of Nashville's most respected songwriters perform up-close and tell the stories behind their hit songs. The Late Late Night with Creative Nation showcase at Tin Pan South 2017 was one not to be missed and those attending the songwriters festival were well aware as the line to get into the show wrapped around the building and down the street of the Listening Room. 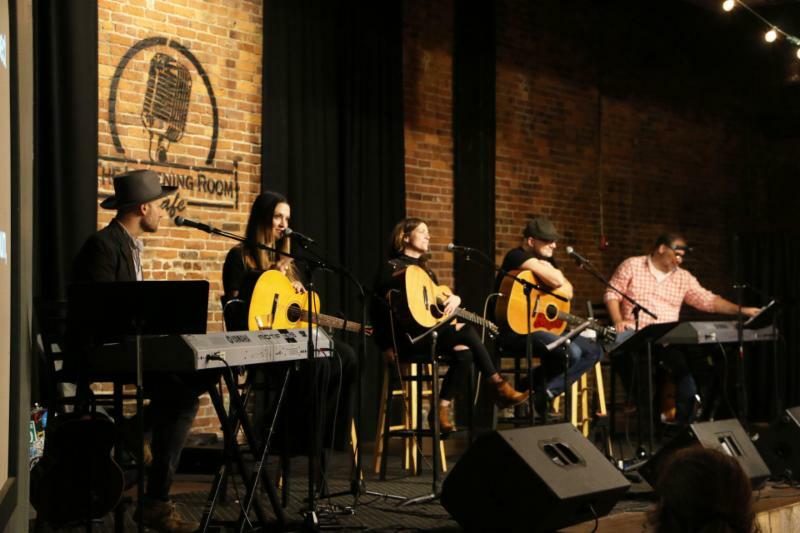 For nearly two hours on Wednesday (March 29), those lucky enough to get in the door witnessed four of Nashville’s most respected songwriters perform up-close and tell the stories behind their hit songs. Longtime friends and co-writers Natalie Hemby, Lori McKenna, Luke Laird and Barry Dean, all writers with Creative Nation, played in the round and the evening tugged on the emotions. At one point, after several heavy-hitting songs were played, Dean joked that maybe Kleenex should be a sponsor while Laird advised the audience to take an Uber home. “After a night of hearing some more of these songs you may want to call an Uber. There is going to be a lot of alcohol sold and a lot of picking yourself up off the ground,” Laird reasoned. 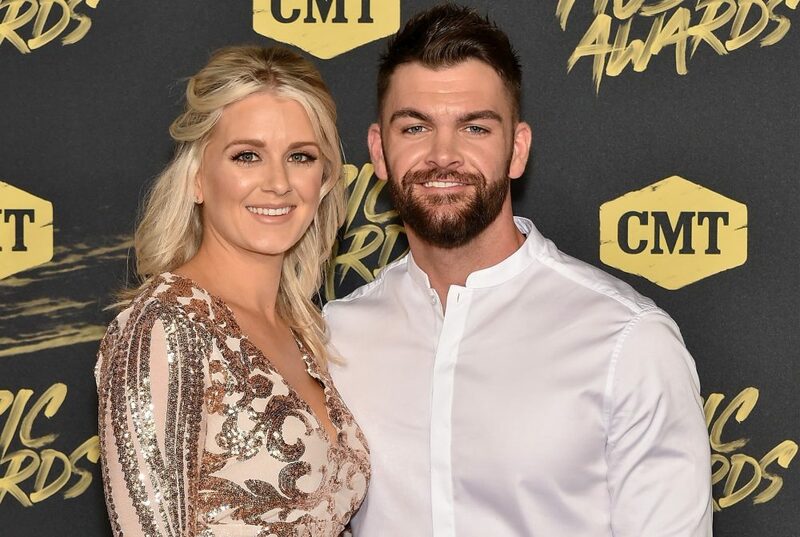 McKenna, the one songwriter of the four who doesn’t live in Nashville, then segued into a track called “Everybody’s Moving to Nashville,” which she wrote with Dean. Her performance inspired Laird to play a brand new song that he wrote about Music City. Laird has 22 No. 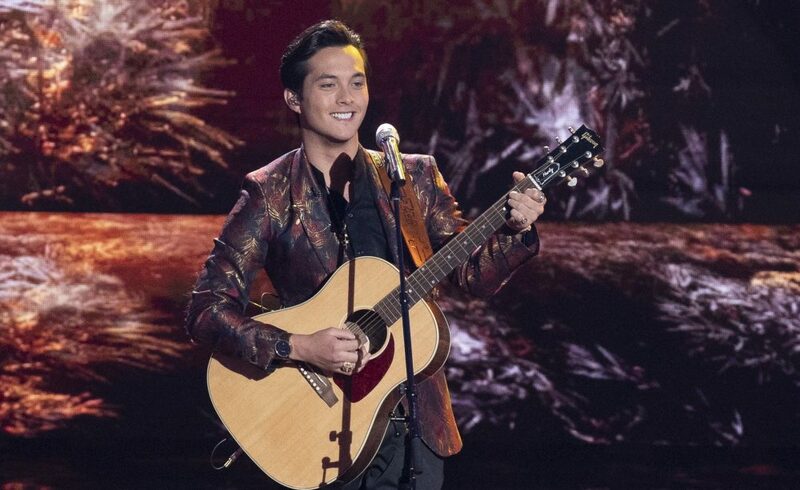 1 songs to his name and throughout the night he showcased his versatility as a songwriter as he played songs he penned for and with artists including Luke Bryan’s current single “Fast,” Kenny Chesney’s “American Kids” and Eric Church’s “Give Me Back My Hometown.” Dean, meanwhile, brought the comedy to the stage. Prefacing his most recent No. 1 with Michael Ray’s “Think a Little Less,” which he wrote four years prior while on tour with Thomas Rhett, he warned the audience about his performance. And with that she hushed the packed room singing the song that Tim McGraw made famous alone on acoustic guitar. Laird would follow suit with his first radio hit, the equally poignant “So Small” that Carrie Underwood recorded for her sophomore album, Carnival Ride. Both tough songs to follow, Dean was well aware of this and instead of ending the night with the audience in tears he opted for the alternative. He then asked Hemby to sing “Pontoon” because he thought the audience should get to hear it the way Little Big Town first heard the song. It was the right choice as the room clapped and sang with all four songwriters and left the venue in good spirits, likely humming along to the song during their Uber ride home. 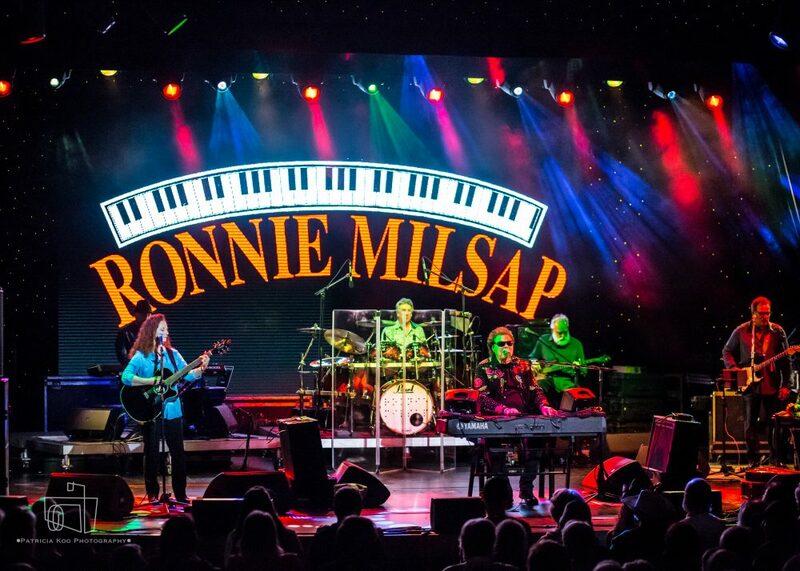 Tin Pan South runs through Saturday, April 1.